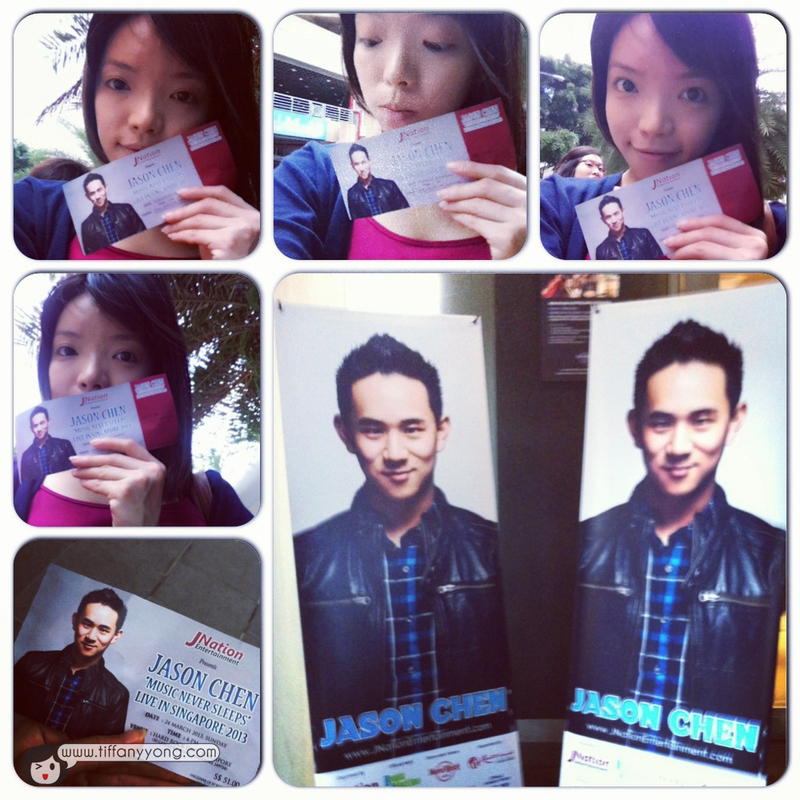 Jason Chen is HERE in Singapore! 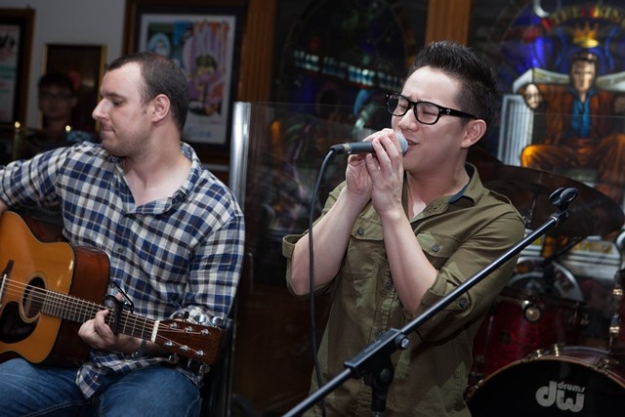 A friend introduced Jason Chen’s songs to me late last year, I remember the song was “Best Friends” and I fell in love with him (ok, too exaggerating…) I started subscribing and listening to his songs. I couldn’t really pin-point what was so different or unique about his voice… but his channel is something that I can just leave it playing for the whole day without feeling irritated, bored or tired. Which means, his album “Never For Nothing”, out in 15 April will be PURRRfect! Haha… no more ads and lag time! YES! 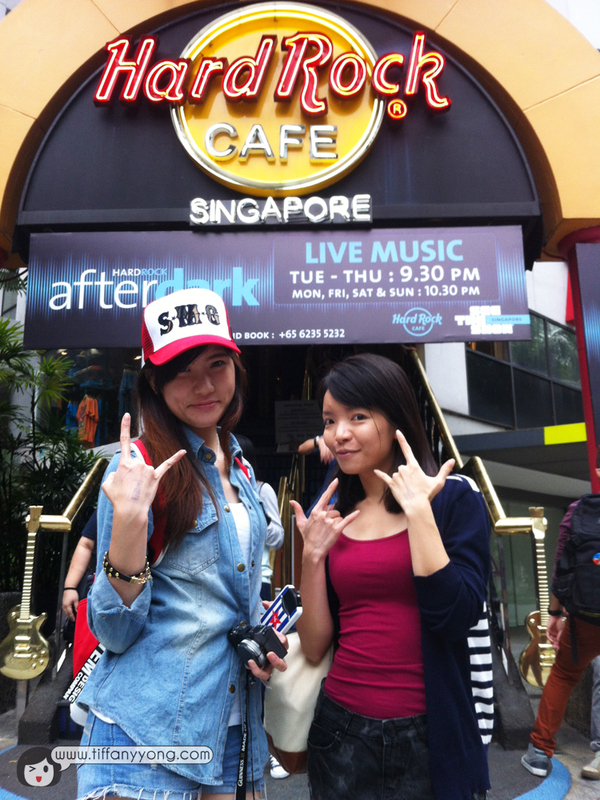 I was so excited when I got to know that he was coming to Singapore! Thanks to omy.sg, I got the ticket to watch and listen to Jason sing LIVE on 24th March (Sunday)! Here’s the compilation of the songs he sang! In case you think he is like some singers who can’t sing live, you are wrong. Haha… He sings exactly (ok 90%) like the youtube videos! Where’s the 10%? You know how in live concert, singers will pass the mic to the audience and get them to sing? That’s the difference la! And he like to slur his words a little~ haha. I recorded 11 out of 12 of his songs during his concert, still wondering if I should upload every single one (individually) or do a mashup of all of them and upload. What do you guys want? Let me know? I guess the only flaw in the concert was that Singaporean fans are not as enthusiastic and loud (Although I’m one of the ones who did not scream because I’m trying to record everything!) And the host was pretty bad. He doesn’t really know what he’s saying, I think. Do support Jason Chen by subscribing to his youtube channel or liking his facebook page or even checking out his website! Event invitation from omy.sg. No monetary compensation was received for the event review.